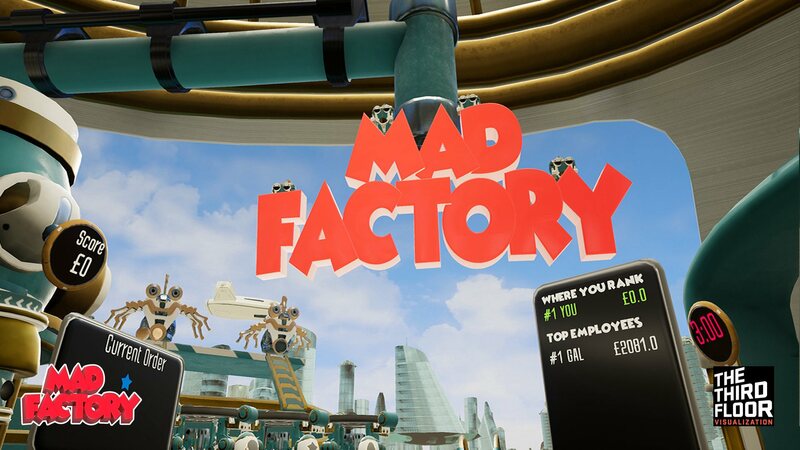 Designed specifically for VR Arcades, Mad Factory is now open for business! 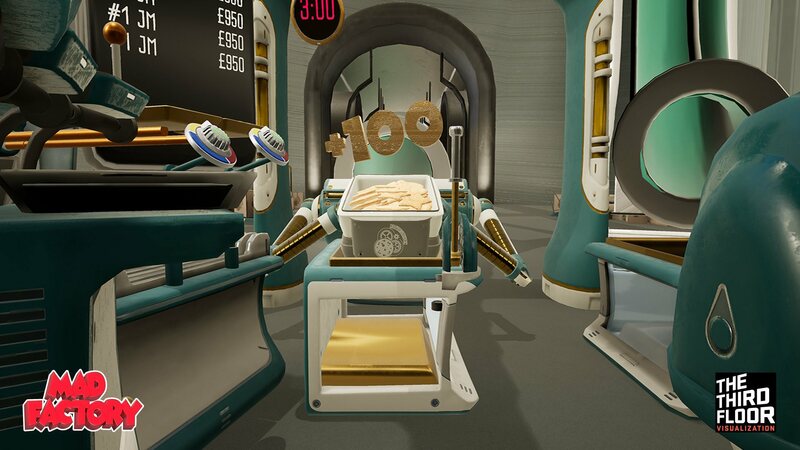 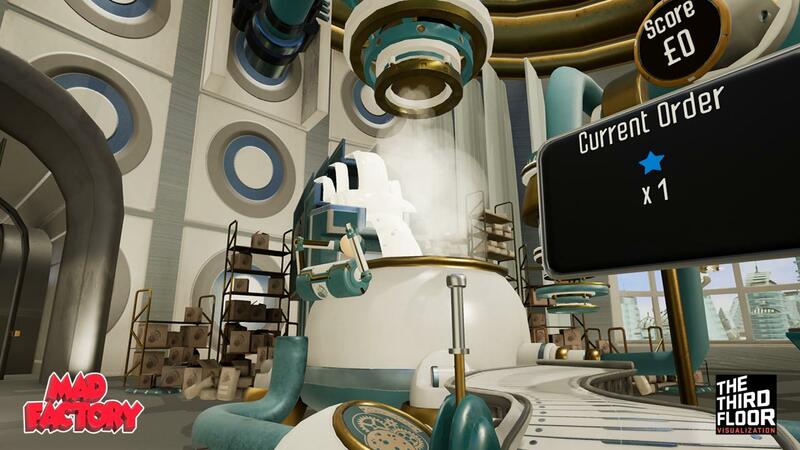 A fast-paced, and highly replayable VR experience, Mad Factory is five minutes of frantic fun for everyone. 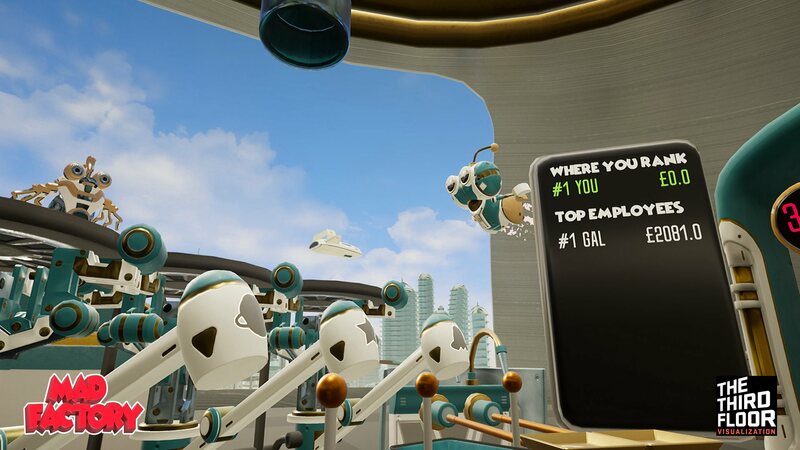 Its visually rich world, intuitive interactions and innovative gameplay will delight a wide range of VR players, from 8 on up. 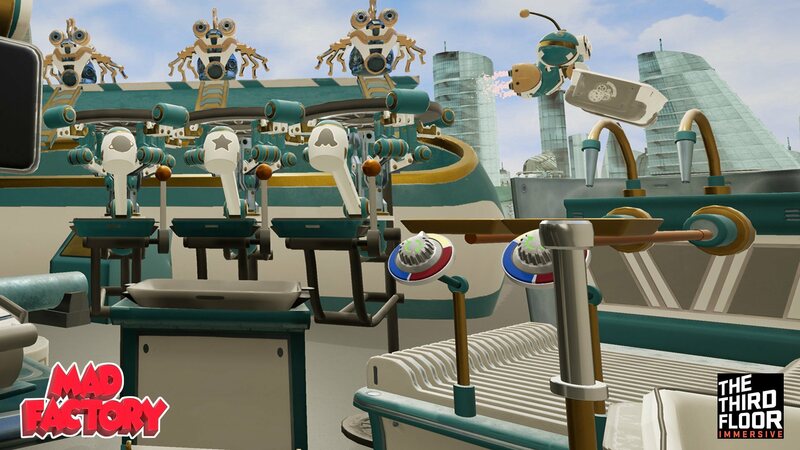 It's perfect for birthday parties, date nights, and playing with friends and family. 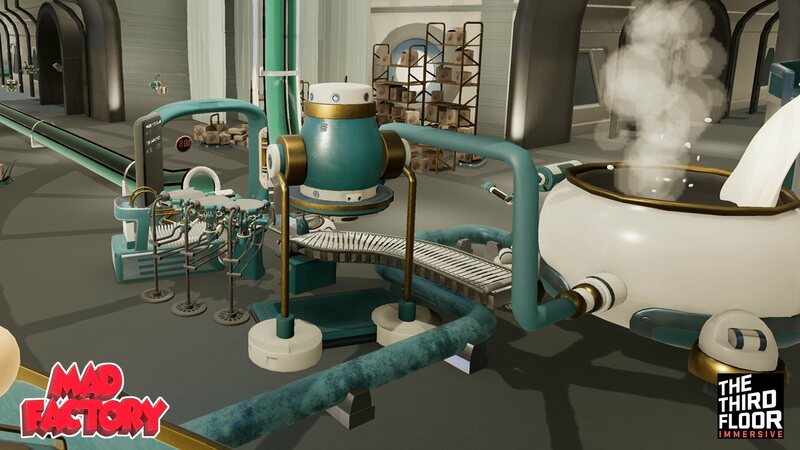 Even people who think they don't like VR, ask to play Mad Factory again!